The aim of mainly music is to provide an environment where preschool children develop skills to enhance their preschool education, through the use of music, rhythm, rhyme, and other activities with the participation of a parent or primary caregiver. There is an old African proverb that says, ‘It takes a village to raise a child’. mainly music provides that village. 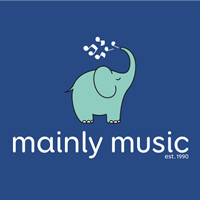 Started in 1990, mainly music is a fun music group for parents or primary care givers to enjoy together with their child. Children develop motor skills, language, imagination, mathematical and pre-reading skills - as well as having an opportunity to socialise. Children are introduced to music, creativity and more, plus families given a chance to think about the God-part of life - and all in a loving, shared family environment. A much-needed interactive group for our community is starting Thursday, 2nd May. 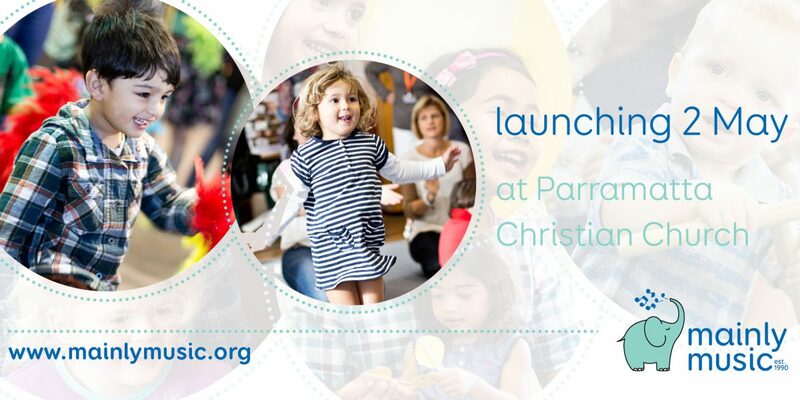 Parramatta mainly music will provide a fun and safe environment for you and your little ones to enjoy time singing, dancing, using musical props, morning tea and free play - while we all share our lives and connect with others who are also raising little treasures. WHEN: THURSDAY mornings 10am - 11:30am during school terms. WHERE: Parramatta Christian Church (18-20 Barney St North Parramatta). COST: $50 per family per term or $5 per week. If you'd like to register your interest, please use the contact form below. We look forward to meeting you! To find out more, please contact our church office on 9630 3892, or by email. I understand that Parramatta Christian Church events, such as Parramatta mainlymusic may be photographed or recorded. Images of people attending or participating in this event may be used in our resources, website, and for other promotional and commercial activities. By attending our service or using our grounds you agree that PCC may use any images obtained therein.